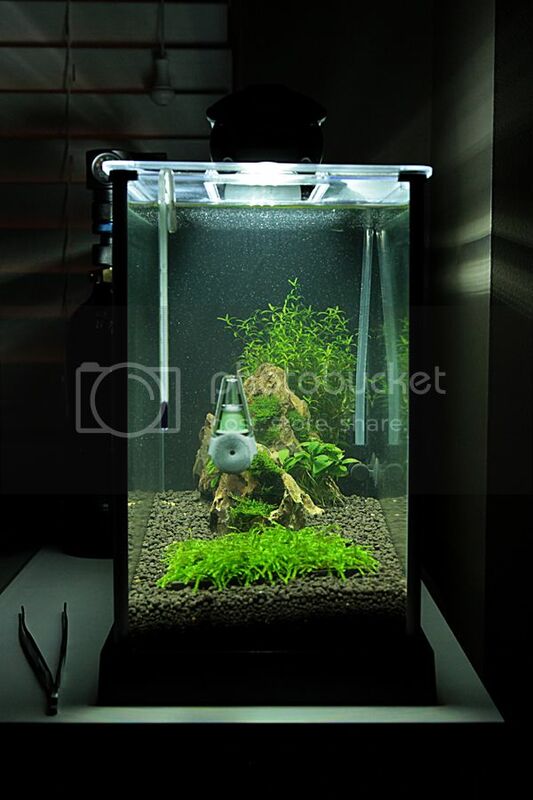 i know theres a spec thread, but so many people are buying the spec v. not alot of info out there on lighting upgrades, filter upgrades either so id like to start one. if you care to play please post a picture of your spec v and info on your tank. 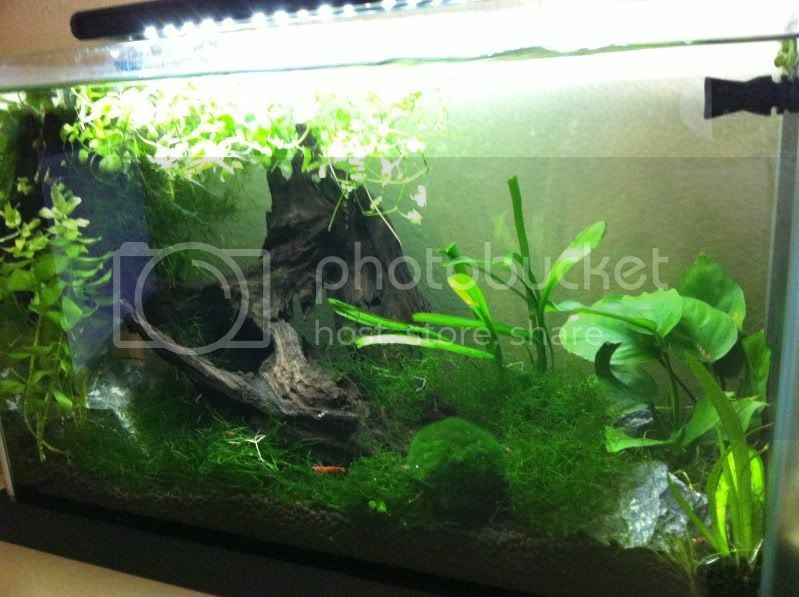 pennywort, java moss, annubias, dwarf sag, dhg, bacopa, hydrocotyle japan, ludwigia repens, marimo ball. home to 13 baby crs, and an uncountable number of baby rcs. 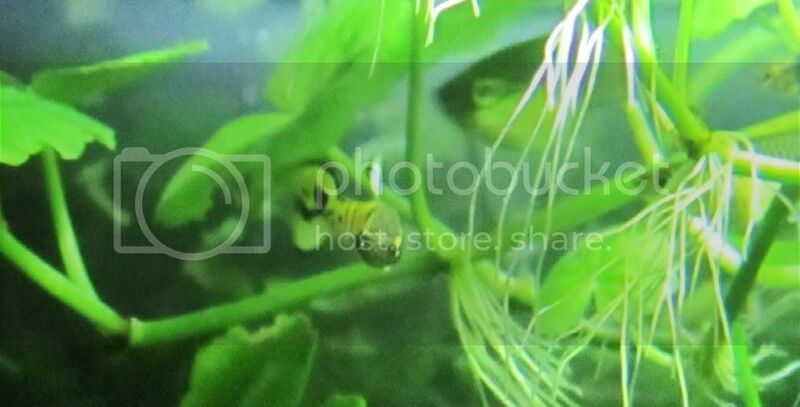 and 1 zebra snail. They are great tanks. Hopefully more people will post their setup. I have been an outdoor gardener for a long, long time, and aquaecapes really appeal to me. I'd been thinking of getting a tank for years, and finally did it about a month ago. No fish yet - still at the end of cycling it. A kind member of the local fish club gave me a lot of starts of plants. I don't know what any of them are yet. I need to send the person some photos so I can ID them. I am torn on what to stock it with. I'm thinking one betta. 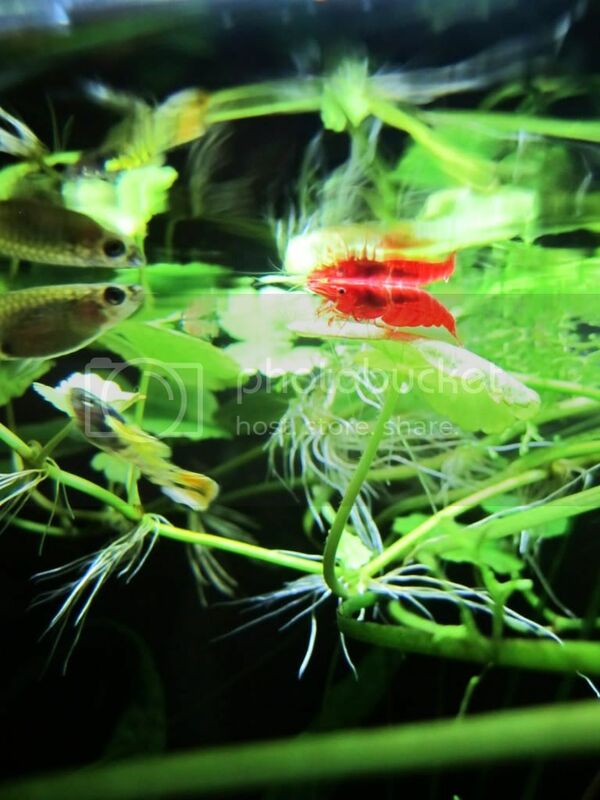 I like the chili raspboras, pygmy corys, Endlers, shrimp -- but think maybe a betta would be a better fish for a beginner. your tank is beautiful. nice piece of driftwood. 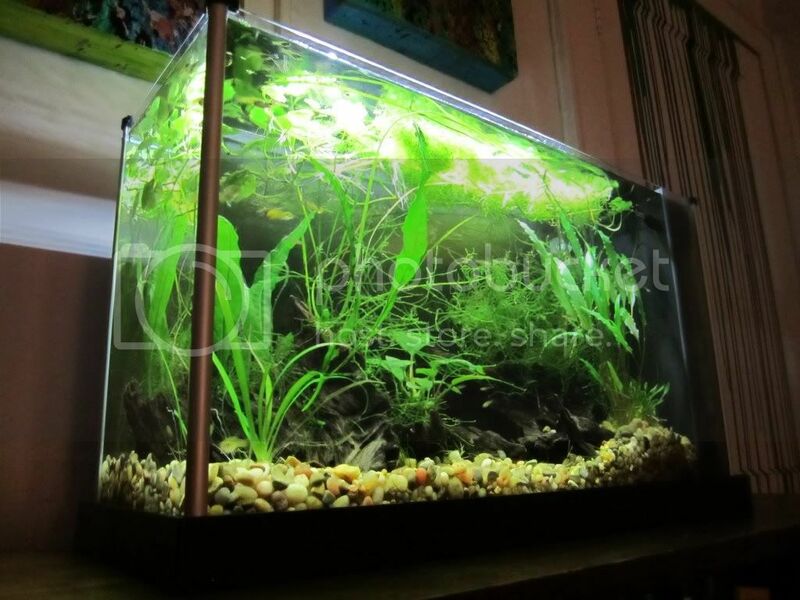 i am thinking about using the same substrate you have to get a more natural look. the black substrate im using drowns out my driftwood. Wow your spec v turned out awesome! Do you have any soil layer mixed in there? if not probably wanna dose a lil fert regimen no? I dunno I think a betta isn't really anymore noobie friendly than the others... 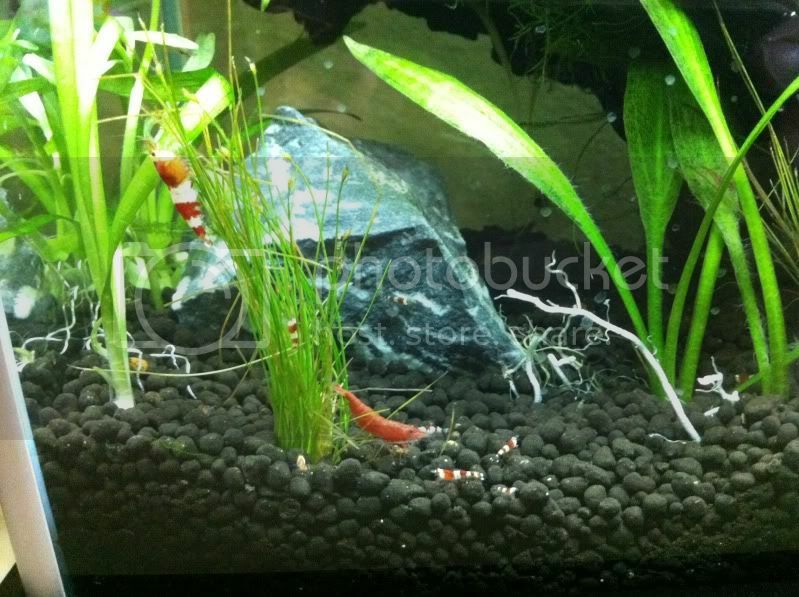 I think it more depends on whether or not you want a slightly more centerpiece type fish or a group of smaller fish and shrimps. 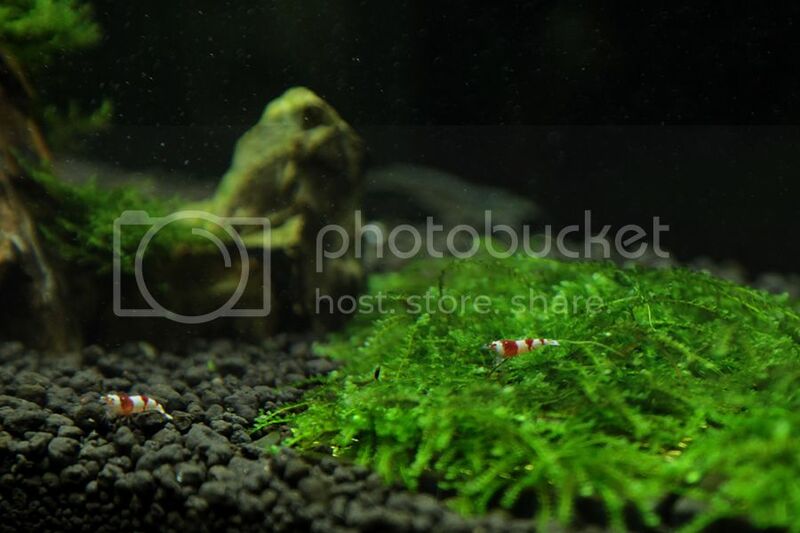 I guess the more intensive thing would be shrimps/inverts but not really that much just a couple foods more appropriate for them (but not necessarily) and as I have learned some way to supplement the calcium and etc which is as easy as adding a product to your water changes. bettas are very strong and tolerant fish. 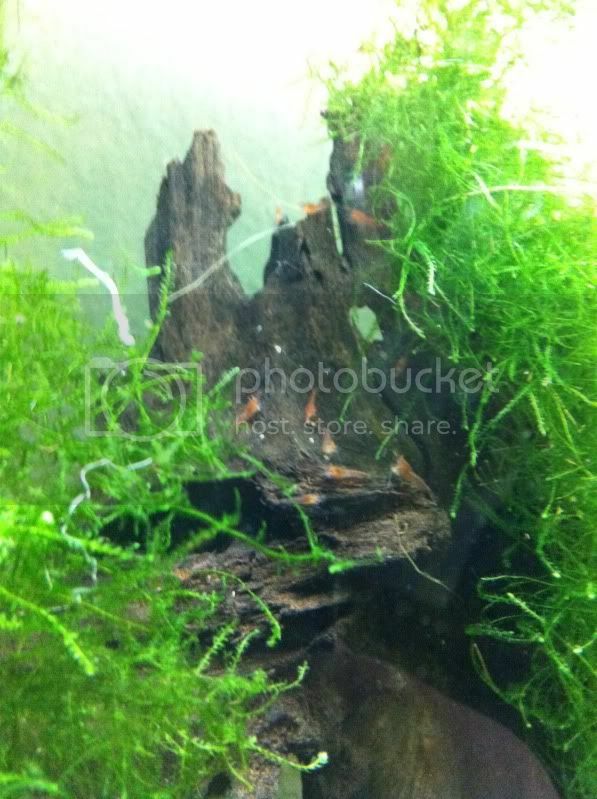 micro fish like ember tetras or maculata rasboras would work great in these tanks and are not difficult either. I set one of these up at work (a pet store) to display it. I'll try and remember to take a picture of it tomorrow. I really like this tank and will probably buy one for myself! thanks! I am having fun with it! I like the size of the tank, and the challenge of keeping things in scale. 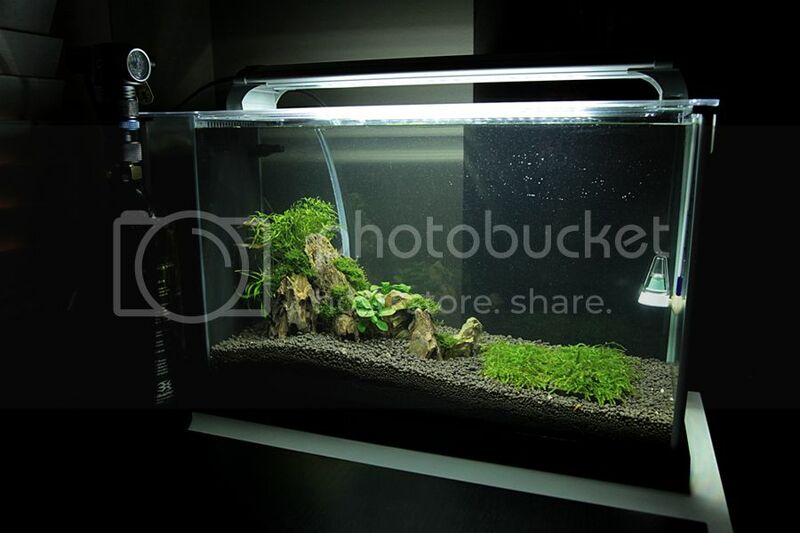 I would really like to have another one of these tanks, if this one goes well. I am having such a hard time deciding between Endlers etc. or a Betta. If I got a second tank, I could have one set up each way. Might have to step up to a 10 gallon though. Then maybe a 40 breeder down the line. Nope, no dirt, just the tiny gravel. I ordered some Ferts and stuff last night from Amazon. The local store near me has next to nothing. the gang of them, my oldest male is trying to show them how it's done lol! jess60901, jess60901, Jaexyn and 4 others like this. I bought a betta yesterday for my tank. I have read that they don't like much current - especially when first going from the little cups they sell them in to a tank. I looked at lots of photos and things on how to make baffles but none seemed to be workable for the Spec V.
I looked around the small pet store where I live for ideas and found a Fluval Edge "Pre-Filter Sponge" and was able to use that for a baffle. It's a cylinder shaped sponge with a hole in the center on one end that a tube would fit in, but the other end does not have a hole. I cut about half an inch off the end with the hole, and then just slipped the hole onto the out put thing that sticks into the tank on the Fluval. Fits like a glove - no rubber band or string needed. Not the best looking - but it really works! It's soft enough that I don't think it will hurt the fish. jess60901 and jess60901 like this. fujow, that is really nice. Very restful! you guys have some really nice tanks. daylily: did you turn the flow down on your pump also? 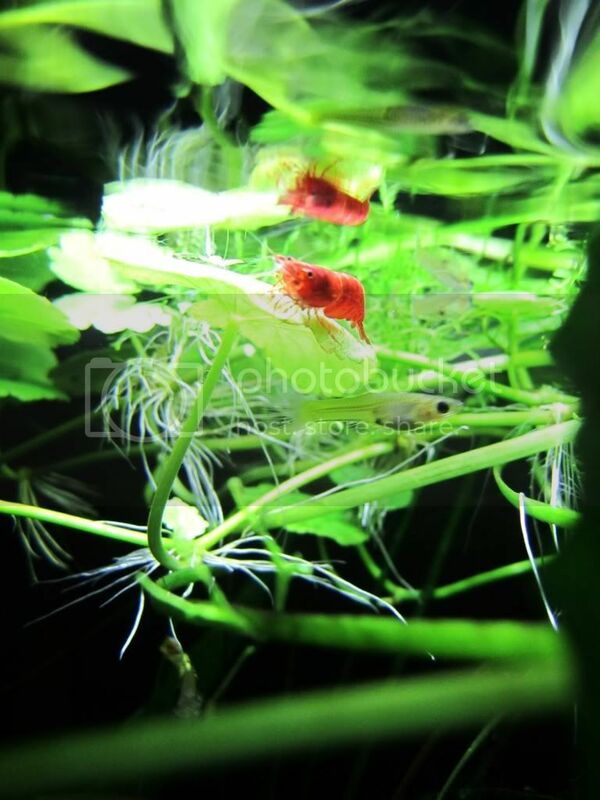 i have my flow turned all the way up and my shrimps dont mind it at all. my betta is very active and enjoys a current in his tank also. fujow: are you using all stock equipment? co2? very nice tank, i was going to go iwagumi on my tank also but ended up with lots of shrimps and decided to go shrimp tank. Finally got the time to transfer some pictures to my computer. 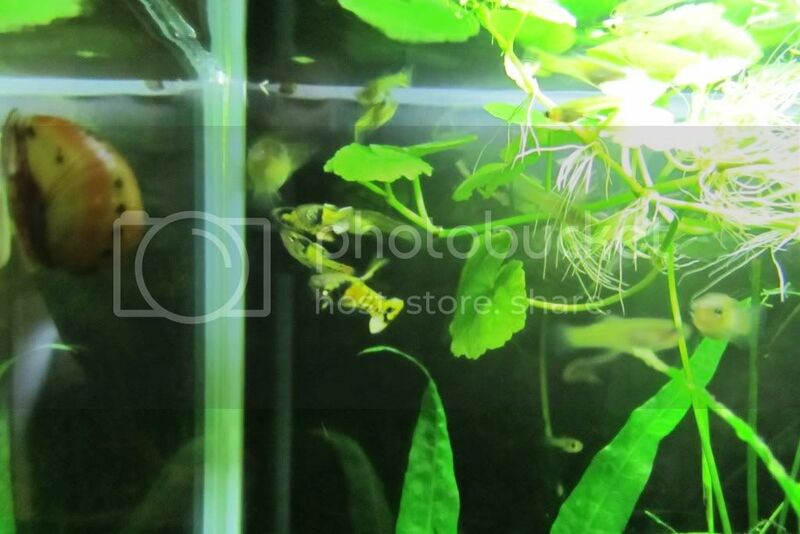 jess60901, jess60901, BettaBettas and 2 others like this.